Investments are vehicles that should enable us to achieve our lifestyle goals and dreams, rather than an end in themselves. With interest rates remaining low and showing few signs of rising, leaving your money in a bank account will not generate decent returns.  SPF has a team of independent financial advisers who will look at what you wish to achieve, how long you are investing for and your attitude to risk. Our advice is tailored to your individual circumstances so we will identify the right fund managers and investment vehicles with good track records, making your money work harder for you.